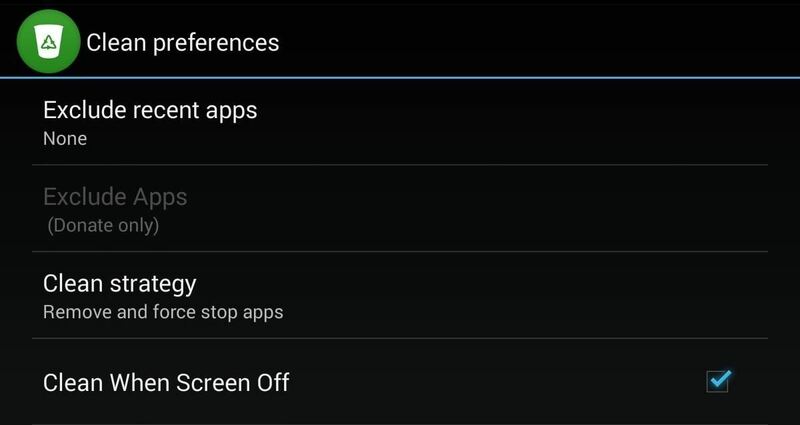 Fortunately for us, there's now a mod that will add this feature to the Nexus 7, as well as enable two other quick ways to close all running apps. To start, you will need a rooted Nexus 7 (or other rooted Nexus device) with the Xposed Framework installed. 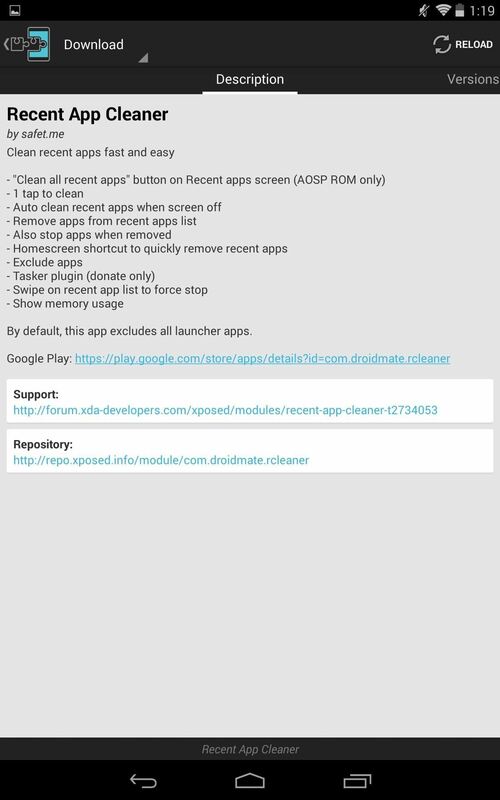 Recent App Cleaner, from dev Droid Mate, can be downloaded from Google Play, through the Xposed Installer app, or directly from the Xposed Modules Repository online. Make sure to properly activate it after installing. Now that you've got it on your device, let's go over the three different methods this mod gives us for closing recent apps faster. This one is the most obvious of the three methods. 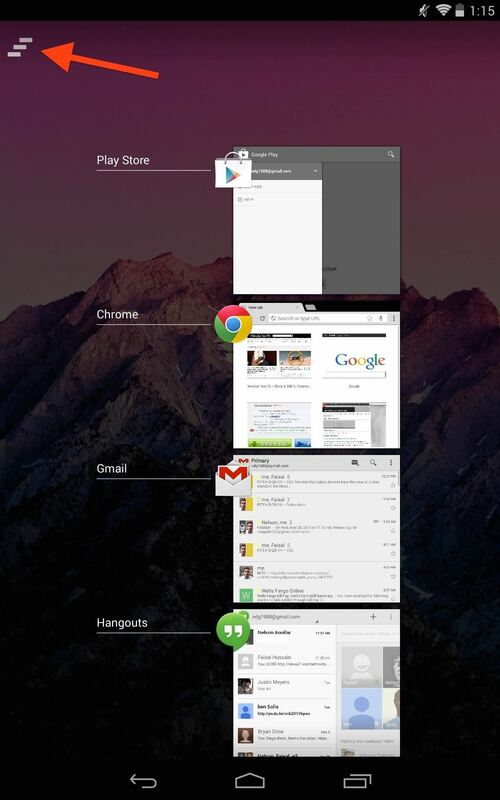 Open the Recent Apps Cleaner and select Recent app pane tweaks. 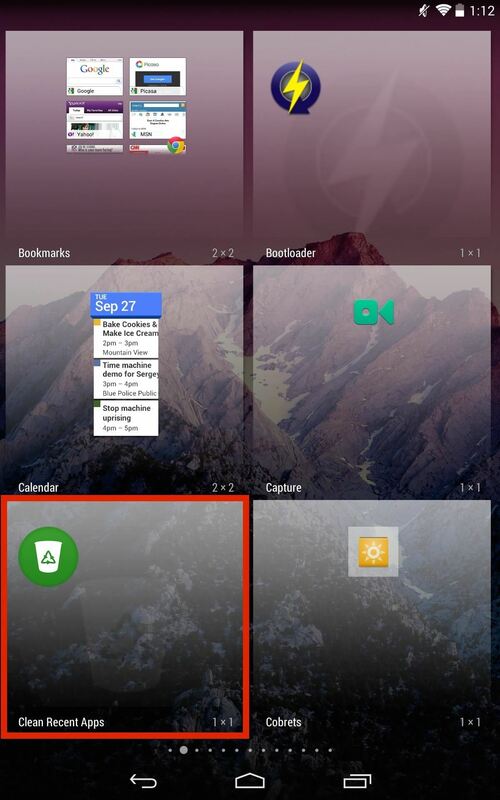 Enable the Show clean all button, then select its positioning with the Shortcut bar position. 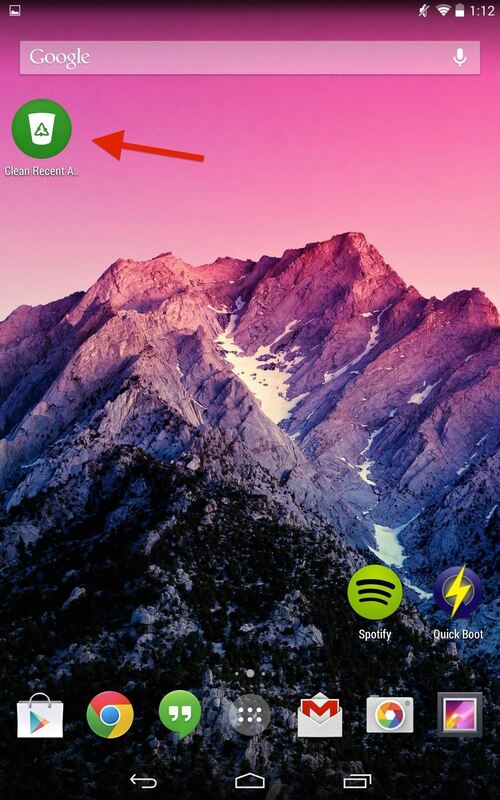 Open the Advanced preferences in Recent Apps Cleaner, then select Add HomeScreen Shortcut. Next, add the Clean Recent Apps widget, and you can easily clear all your recent apps with a simple tap, without even needing to hit the multitasking button. This is probably the most no-brainer method of the three, and ensures that no apps will be running in the background while the device is sleeping and inactive. 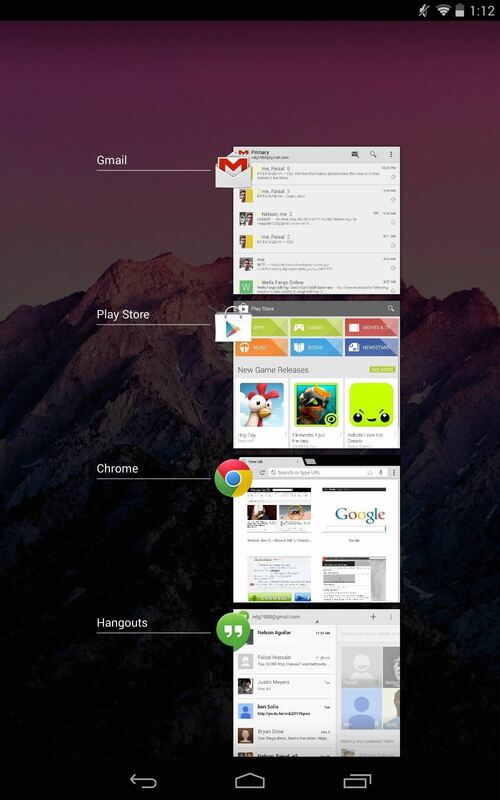 Open the Clean preferences within Recent Apps Cleaner and check Clean When Screen Off. Use this one carefully though, as you may not want all your apps cleared when the screen is off, particularly if you're listening to music or streaming to your Chromecast. Other preferences include restricting how many apps are killed and choosing whether it simply closes or kills the app from running. With an in-app purchase of $1.36, you can enable other features, like black-listing apps, but the free version works well and does exactly what I need.